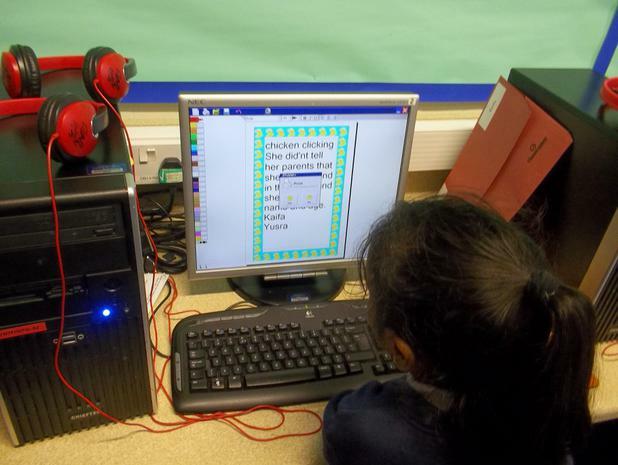 We have been using Word to write our names. 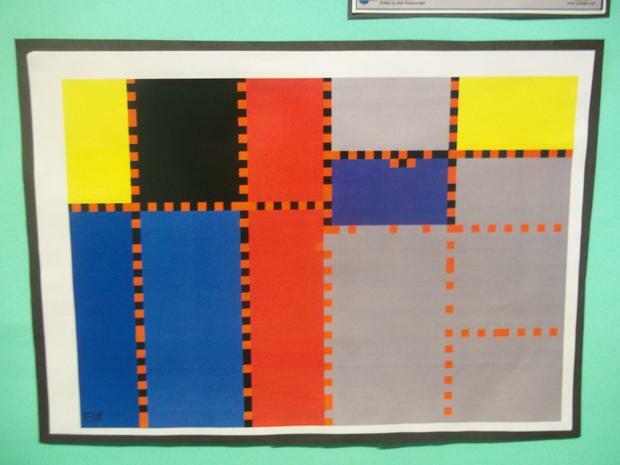 We learnt how to change the size and the colour. We used 2Publish to write a sentence about something we can do. 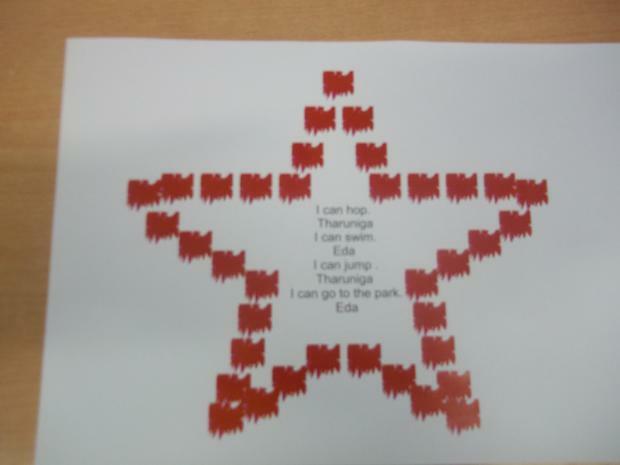 We used the star shape to decorate our work. Then we wrote a sentence about something we like. 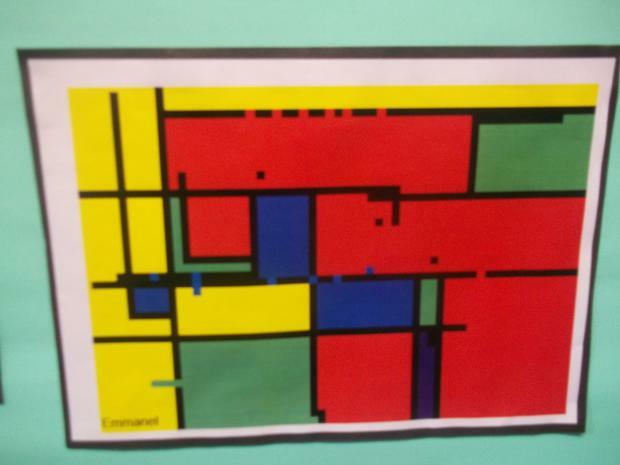 We could then choose which shape we wanted to decorate our work. 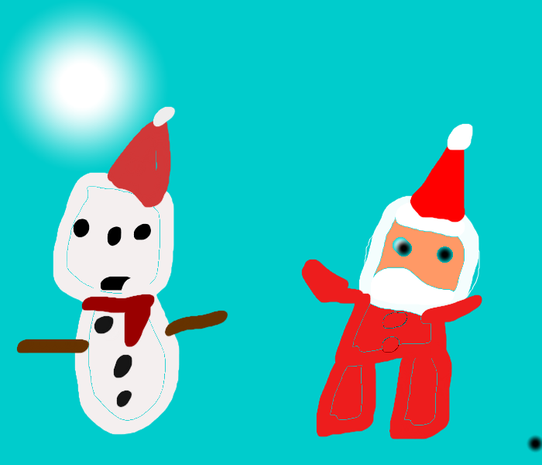 We have been using 2Publish. 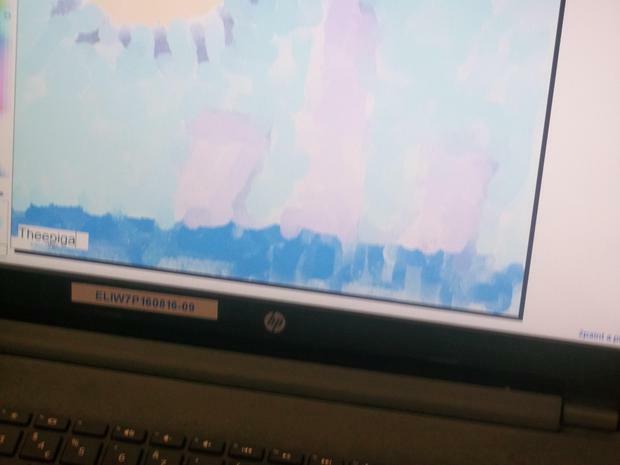 We have learnt to save and print our work. 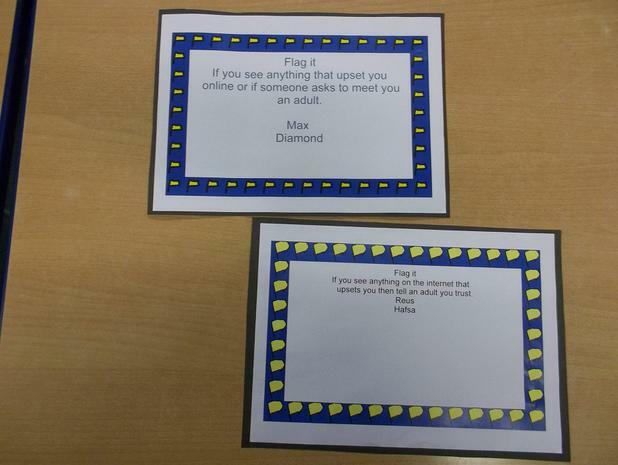 We used to publish to write about keeping safe on the Internet. We wrote the 4 things that Zip it asks us to remember never to put on the internet. 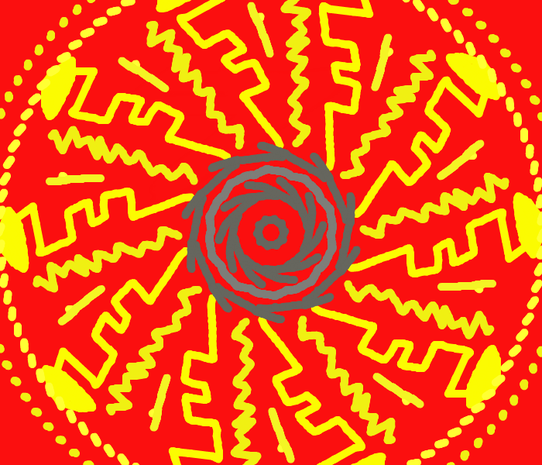 Flag it reminds us to that if we see anything that upsets us online then we should tell an adult we trust. 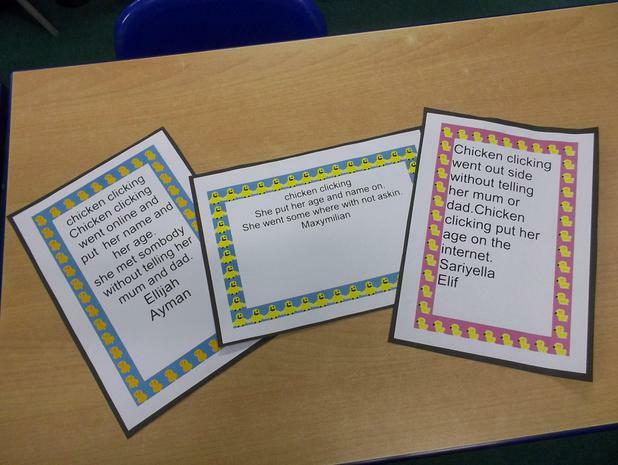 We heard the story of Chicken Clicking. We used 2Publish to write about the things she did that meant she wasn’t keeping herself safe online. 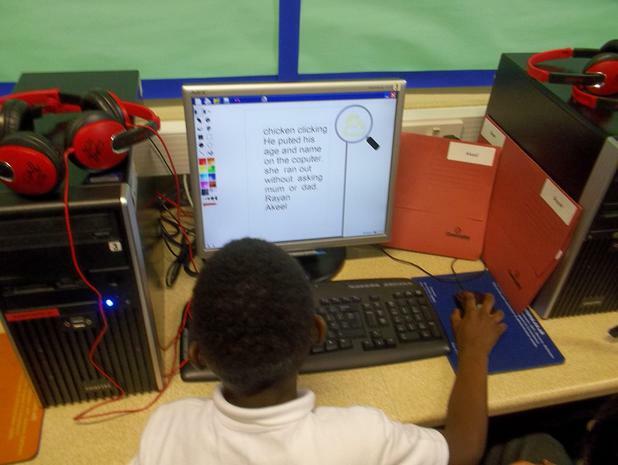 We know how to edit the size, colour and font of our text. 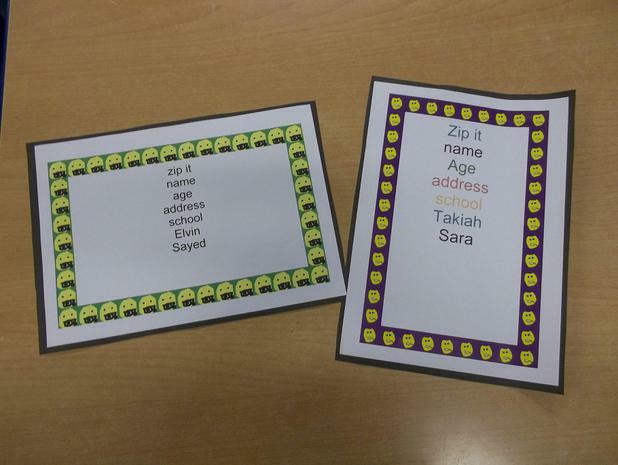 We can insert pictures, tables and word art. We can indent our paragraphs and use bullet points. 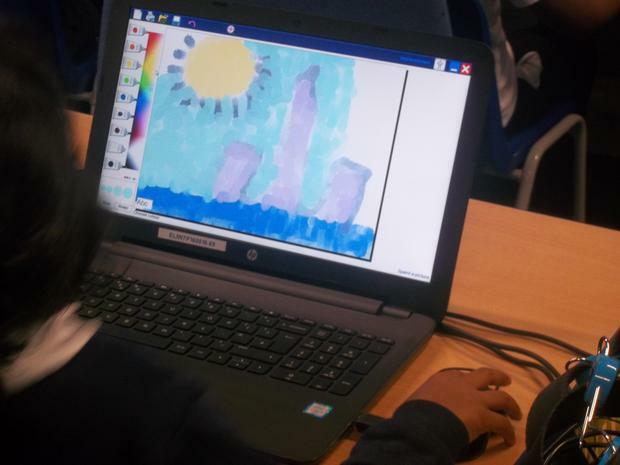 We have learnt to change the background of slides and add animations and transitions to our presentations. 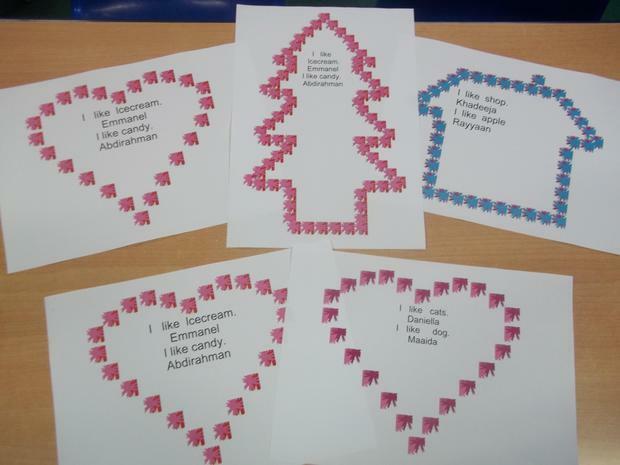 We have also been using our class blogs to write about Fair-trade and learn how to post and comment responsibly. In Year 3 we started by thinking about how we can collect data. 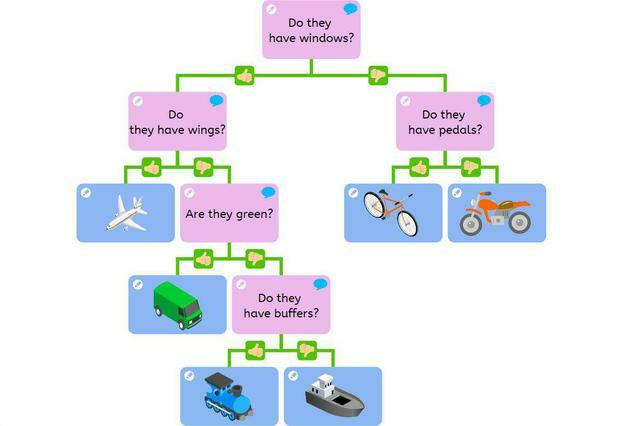 One way is to ask questions. Some questions can only be answered with yes or no. 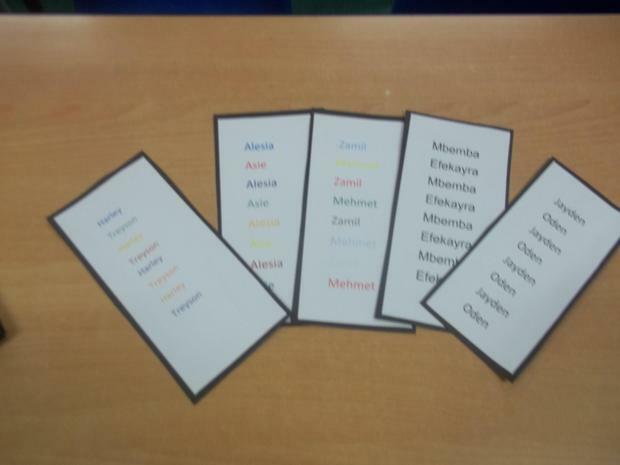 To practice asking questions with a yes or no answer we played a game of ‘Guess Who’? 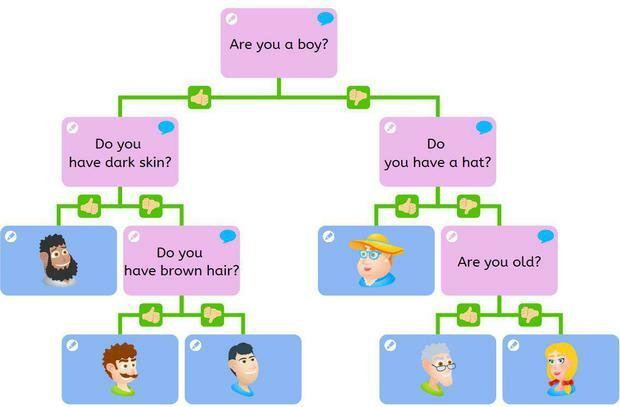 Then, we used yes or no questions to make a branching database. 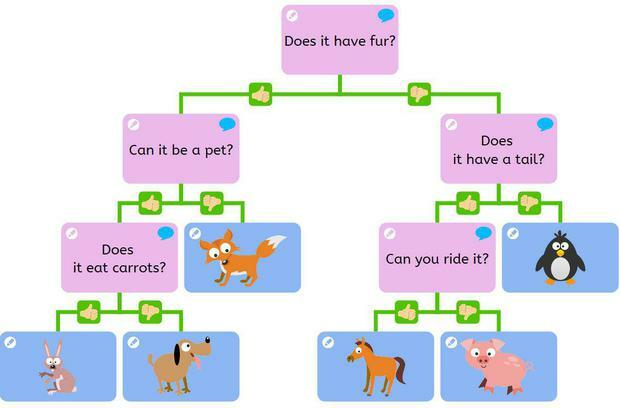 We chose a group of things and kept asking questions that would separate them until each one was on its own branch of the database. 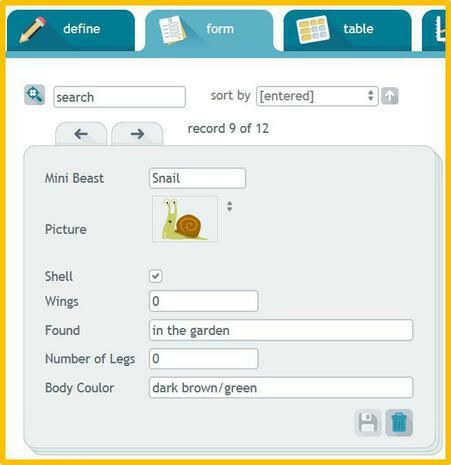 Next, we created a database about mini beasts. 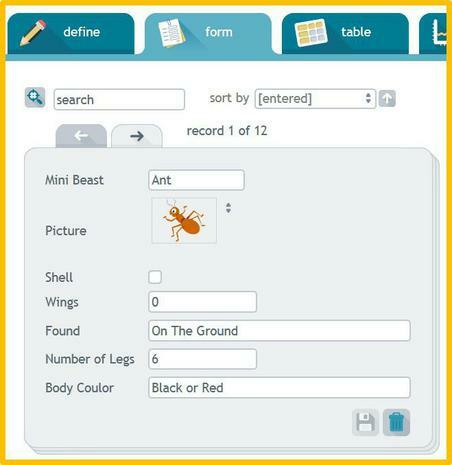 We had to add fields of information (name, picture, number of legs, wings) and input the data for each mini beast. 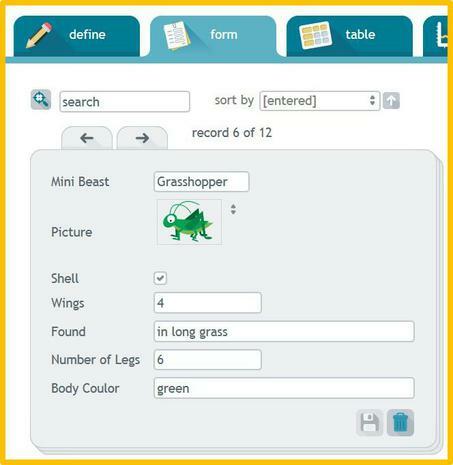 Once all the data is collected the database can be used to search for information and make different graphs and charts about the mini beasts. 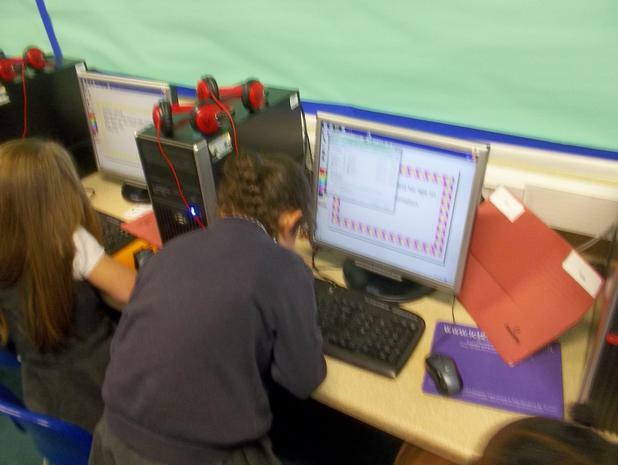 In Year 4 we started to use Microsoft Excel to create spreadsheets. 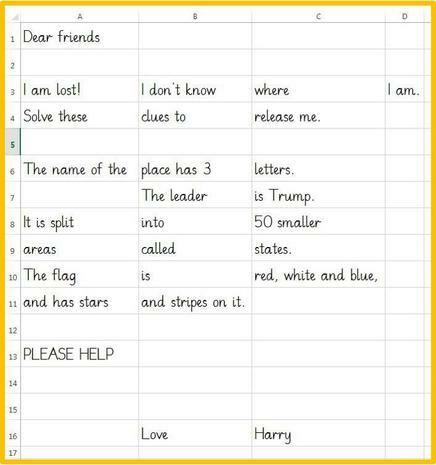 First we looked at how a spreadsheet is set up. There are numbered rows and lettered columns. 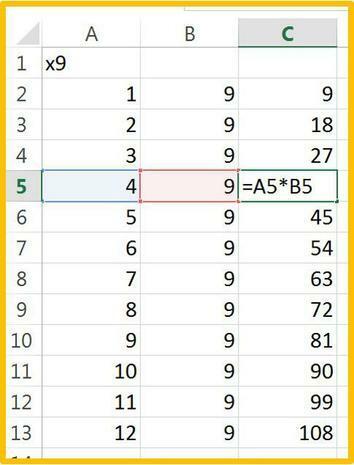 Each box (cell) on the spreadsheet has a name (F22). 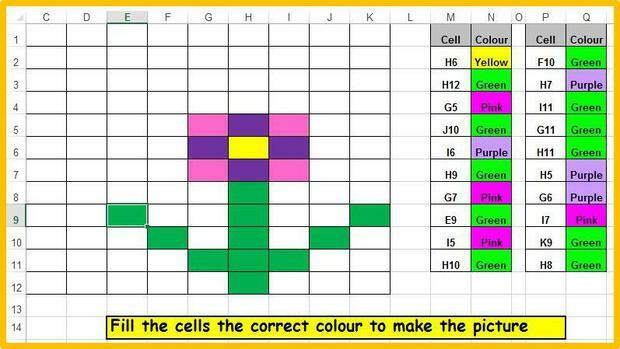 To get used to using the cell names correctly we completed two challenges. 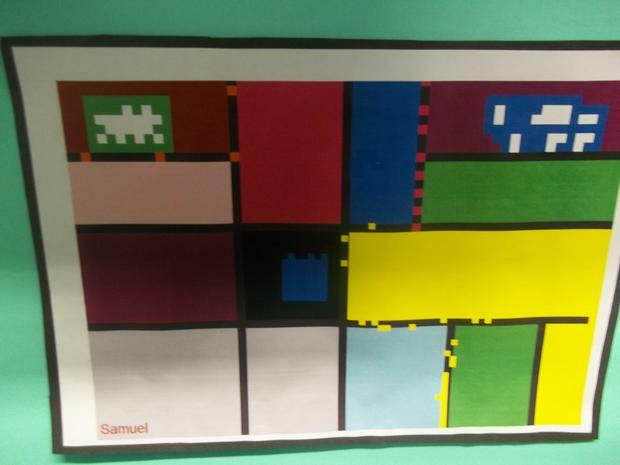 We had to fill the cells the correct colour to make a picture, then we had to follow Harry’s code to find out where he was. 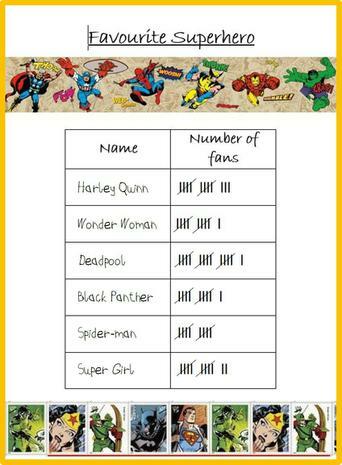 Next, we collected some data about our favourite superheroes and created bar charts to present our findings. We filled each of the bars with a picture of the hero they were representing. 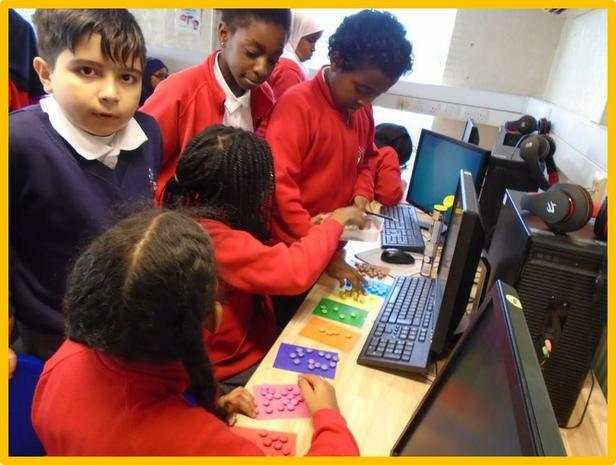 In Year 5 we started to learn how we can use spreadsheets to do calculations for us. 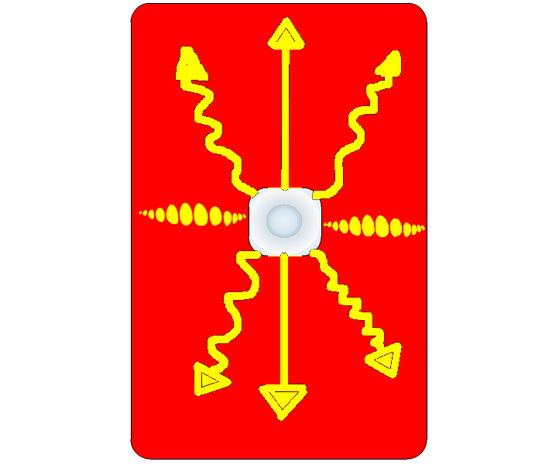 We learnt how to enter a formula into a cell. The formula must always start with =. 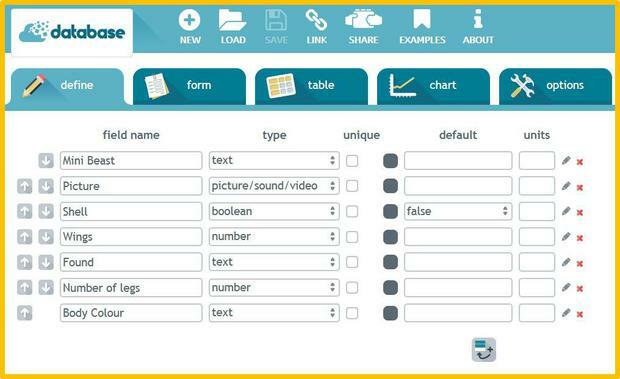 We also learnt some shortcuts to use to copy information or formulas into multiple cells in one go. 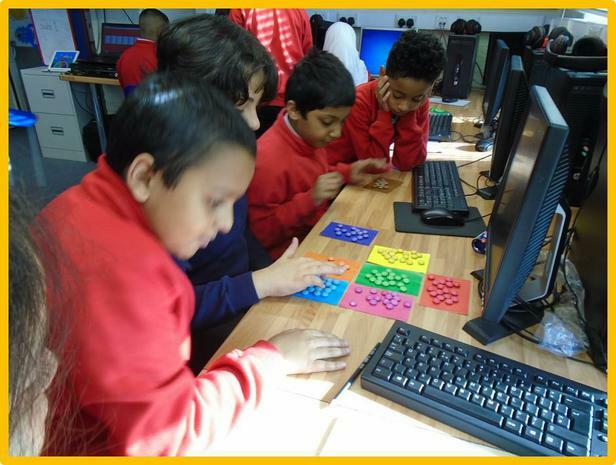 We used formulas to calculate times tables, costs of P.E. kits, the total number of children in the school and also made our own shopping list with a £50 budget. 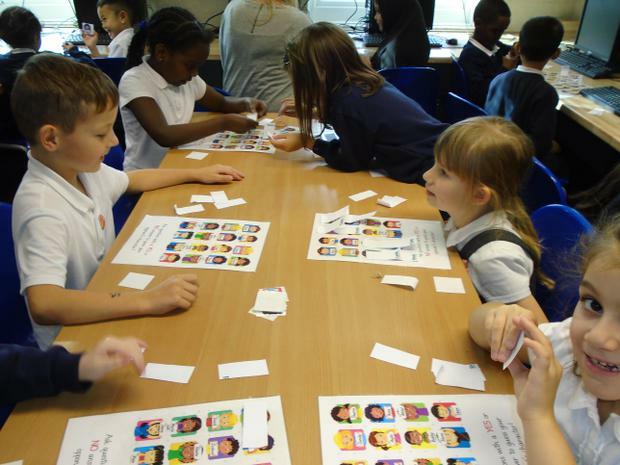 We had to work out the number of items times the cost (=B1*C1) and the grand total (=SUM(C1:C30)). 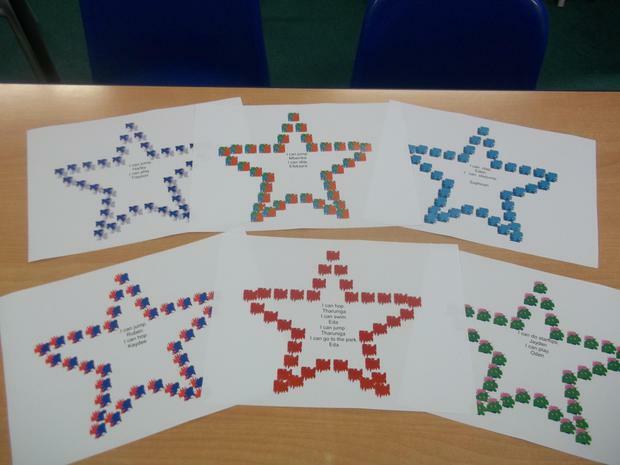 In Year 6 we did an investigation to see if the number and colours of Smarties are the same in every pack. 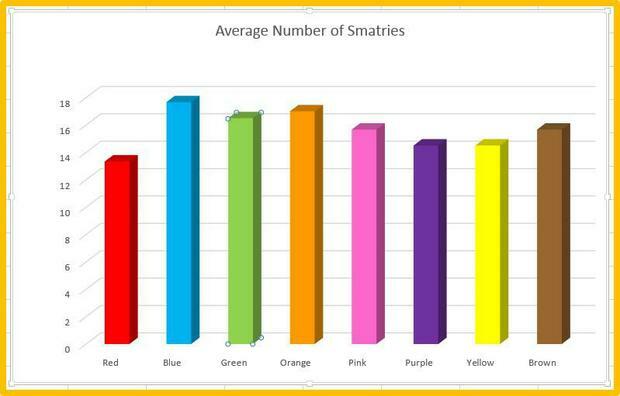 Once we had collected the data we used a spreadsheet to calculate the total and average number of each colour of Smartie. 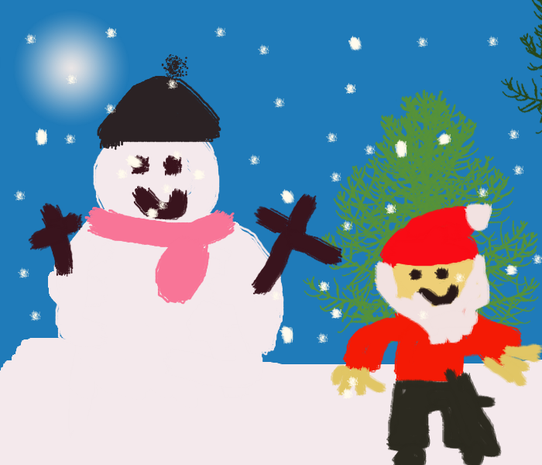 This half term we are doing pictures in the style of famous artists. 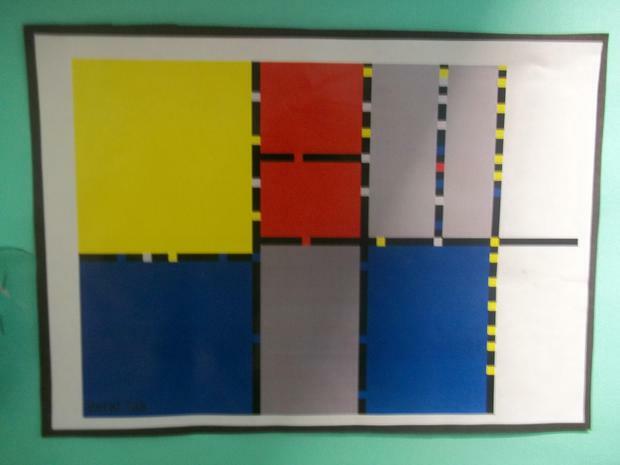 We have studied pictures by Mondrian who used lines to create his pictures. 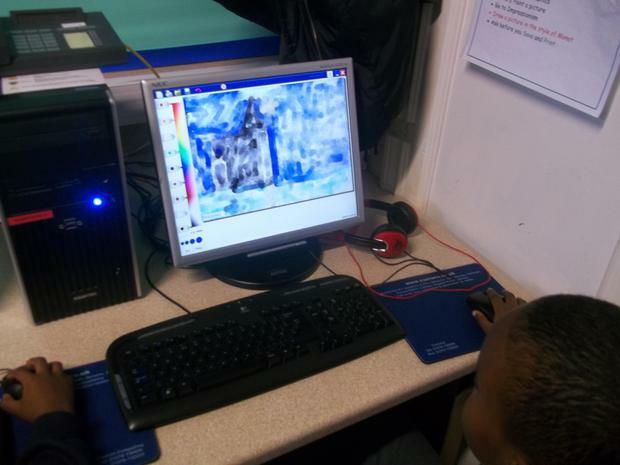 We have also been looking at the artist Monet. He was an impressionist he specialised in watercolour. 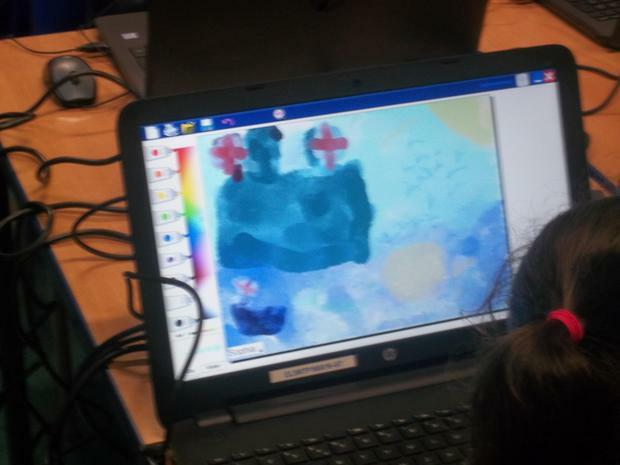 In the Autumn term we used a program called Sumo Paint to create pictures of Roman Shields. 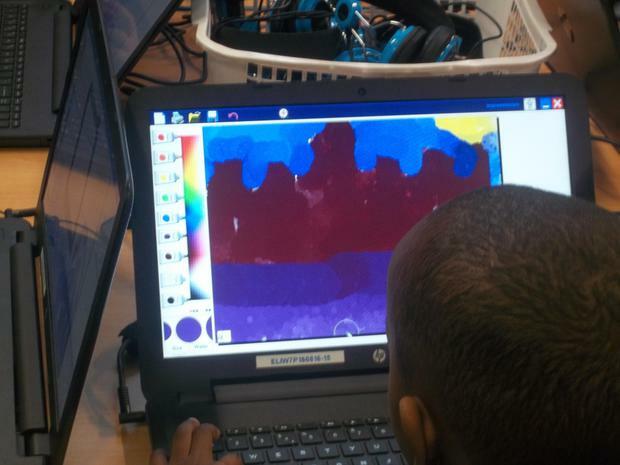 We used different kinds of paint brushes and stamps to make different effects. 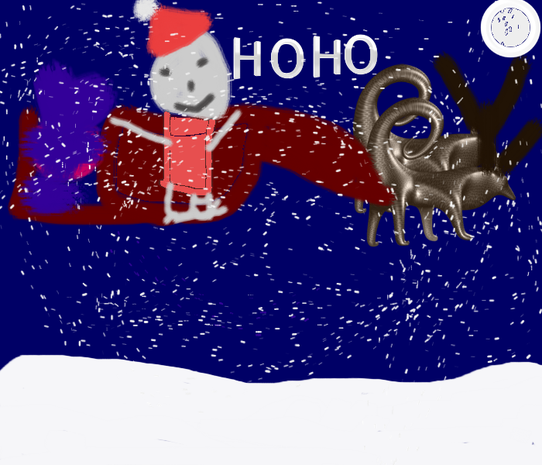 We also drew some Christmas pictures.